They might be giants in China, but neither ZTE Corp. nor Huawei Technologies Co. Ltd. are household names in Canada, despite ZTE being North America’s fourth-largest smartphone maker (behind Samsung, Apple and LG) and Huawei being the manufacturer behind the popular Google Nexus 6P smartphone. It would appear that both companies would like to change that perception, after recently announcing significant new products at CES. 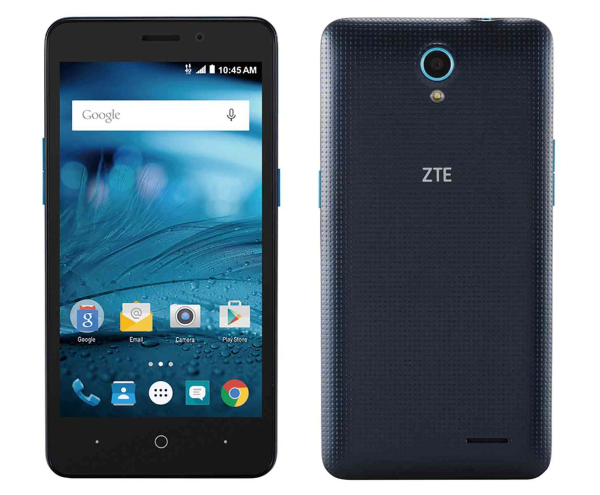 While ZTE isn’t likely to win best in show this year, on Jan. 5 the company unveiled Project CSX, a community-sourced mobile device it hopes to release in 2016, when it could potentially take CES by storm. 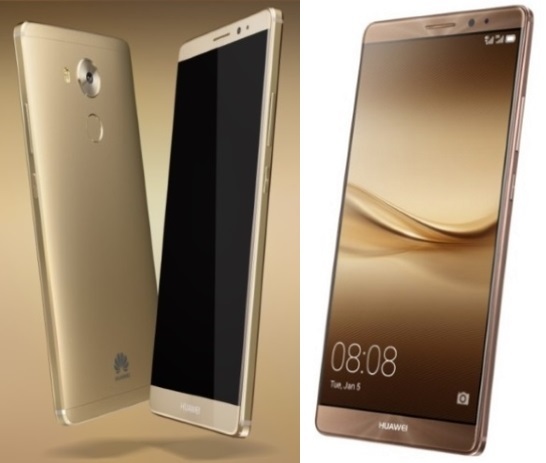 Huawei’s Mate 8 (below), which was launched in 30 countries including Spain, Germany, France, Mexico, and Australia on Jan. 5, and is expected to launch in Canada and the U.S. later this year, is a high-end six-inch smartphone that boasts a powerful new processor, a 16-megapixel camera, and a high-density battery that the company claims will last for two days and can be charged for a day’s use in just 30 minutes. Launch-day reviews of the Mate 8 by journalists attending CES have praised the device’s battery life, camera, and model-exclusive Kirin 950 chipset, which uses a series of 1.8 GHz and 2.3 GHz processors alongside three or four GB of RAM. But the company’s EMUI 4.0 OS, based on Android 6.0 Marshmallow, has been criticized for being user-unfriendly, and its screen might be too large for some. While no U.S. or Canadian price or release date for the Mate 8 has been announced, the European model will start at 599 Euros (over $900 CAD). 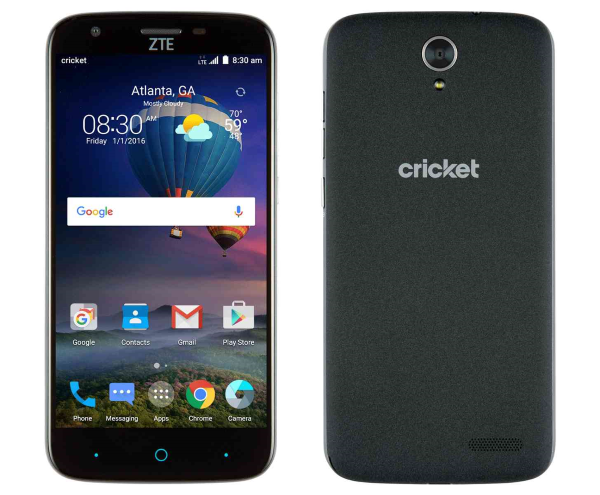 At the other end of the spectrum, ZTE launched two new budget-priced smartphones for the American market at CES on Jan. 5: the $129.99 USD Grand X3 (above), which will be carried exclusively by American prepaid wireless service provider Cricket; and the $114.99 USD Avid Plus (below), which will be offered by T-Mobile. Both models run on Android 5.1 Lollipop, with the Grand X3 offering users an a 5.5-inch, 720-pixel screen, a 1.3-GHz Qualcomm quad-core processor, an eight-megapixel camera, and 16 GB of storage, which can be expanded to 64 GB with a microSD card. Meanwhile the Avid Plus includes a five-inch, 480 x 854 pixel screen, a 1.1GHz Qualcomm chipset, one GB of RAM, and eight GB of storage, which can be expanded to 32 GB with a microSD card. Reviews from the floor have been predictably lukewarm, though some journalists have noted that the Avid Plus and especially the Grand X3 are solid-to-great deals for budget-minded consumers. Eye-catching though these smartphones may be, it must be asked: how likely are they to really make an impact on the North American market? ZTE, which has created an online hub and is already inviting users to contribute ideas to Project CSX, likely has the better chance.